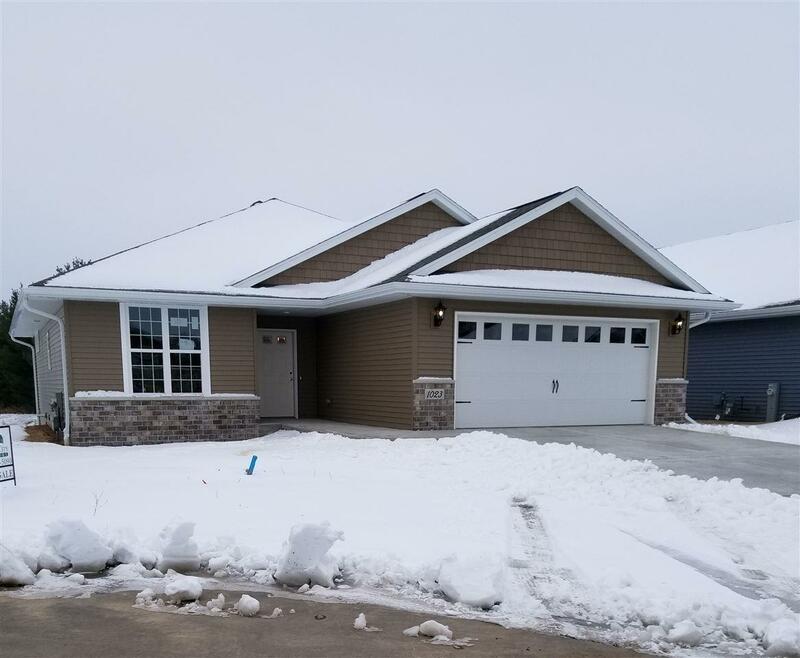 Freestanding ranch condo built by Tim Halbrook Builders, Inc. Home features 9' ceilings, gas fireplace in living room, loads of kitchen cabinets w/center island, granite counter tops, private master suite w/ walk-in closet, bath w/double sink vanity. Basement has large windows, rough-ins for bath, passive radon mitigation system, landscaping, 1 year builder warranty. Homeowners association for lawn care and snow removal.